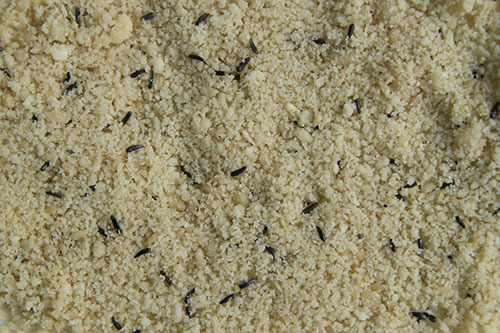 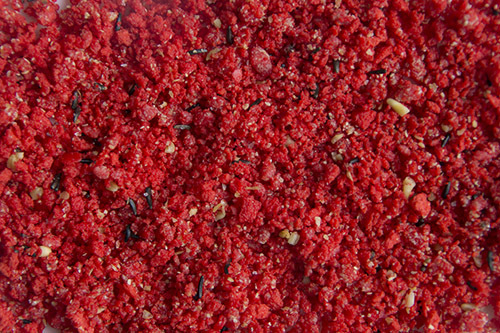 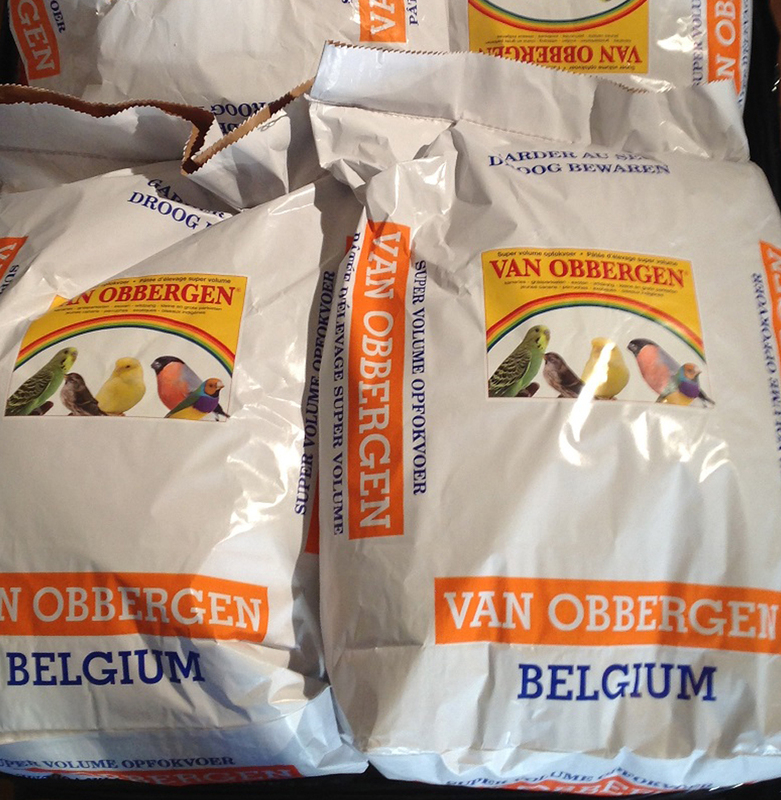 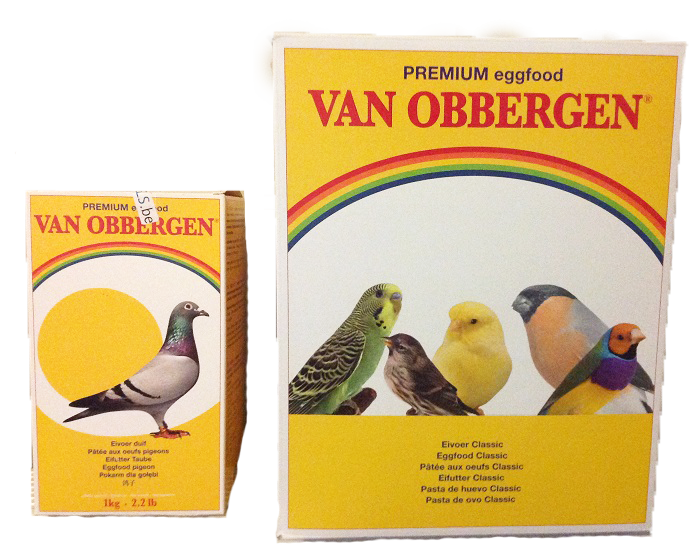 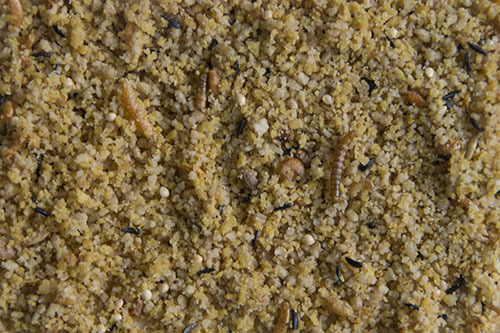 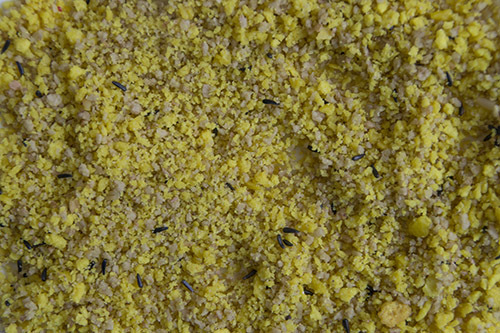 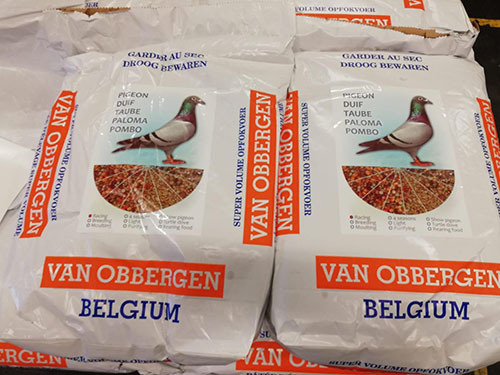 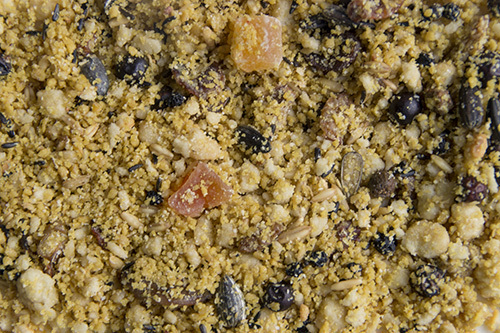 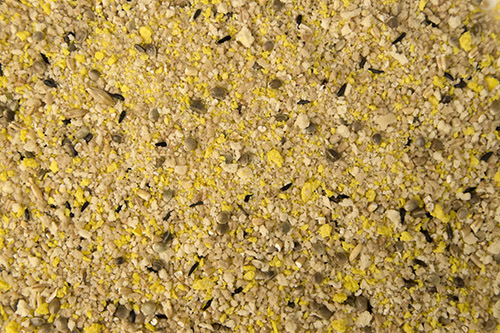 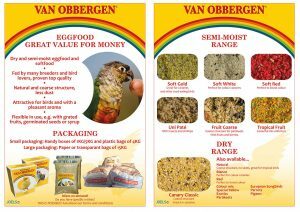 Van Obbergen is a dry and semi-moist eggfood that is qualitatively affordable for every bird owner. 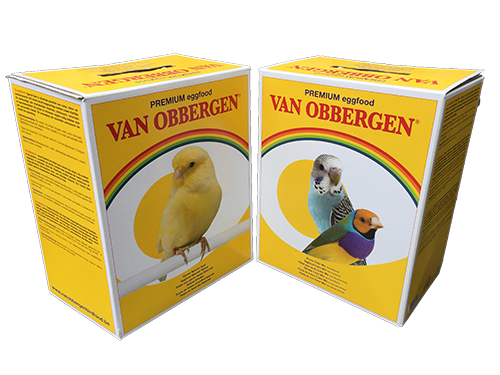 It is used by many professional breeders to full satifaction. 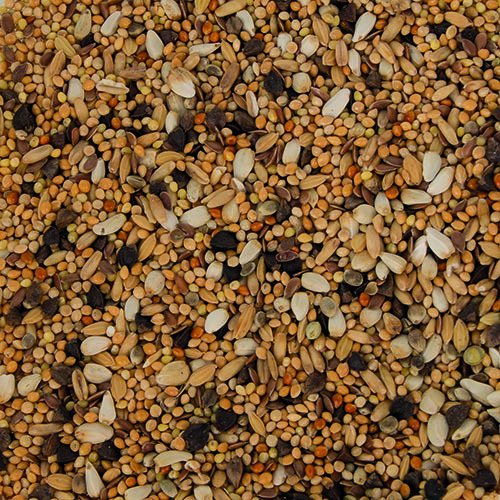 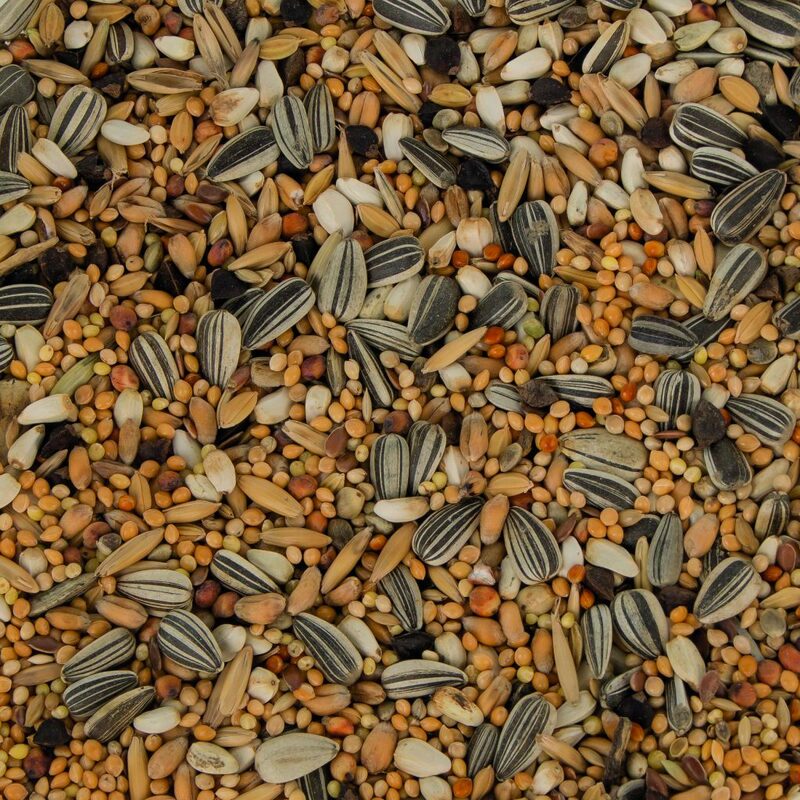 More information about our seed mixtures? 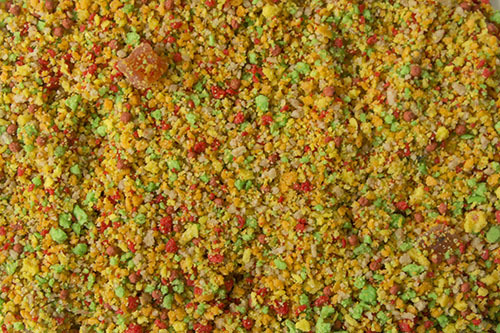 Please send us an e-mail!